Get ready to wow your guests with this mind-blowing modern wedding venues! A modern wedding needs an equally modern wedding venue and we’ve got the hottest selection for you right here. If you’re looking for a contemporary wedding venue that will bring the style to your day, then you’re going to love these fabulous spaces and fantastic locations. For a big dose of modern romance, take a look at The Pear Tree. The newly renovated reception spaces are absolutely stunning and the venue combines classic country elegance with a really modern vibe. 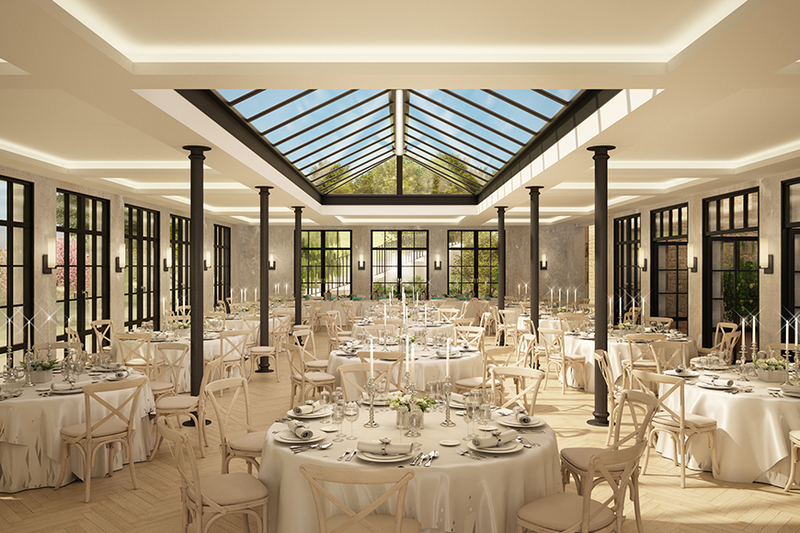 The contemporary Orangery is an absolute must-see and the perfect space for a super stylish celebration. 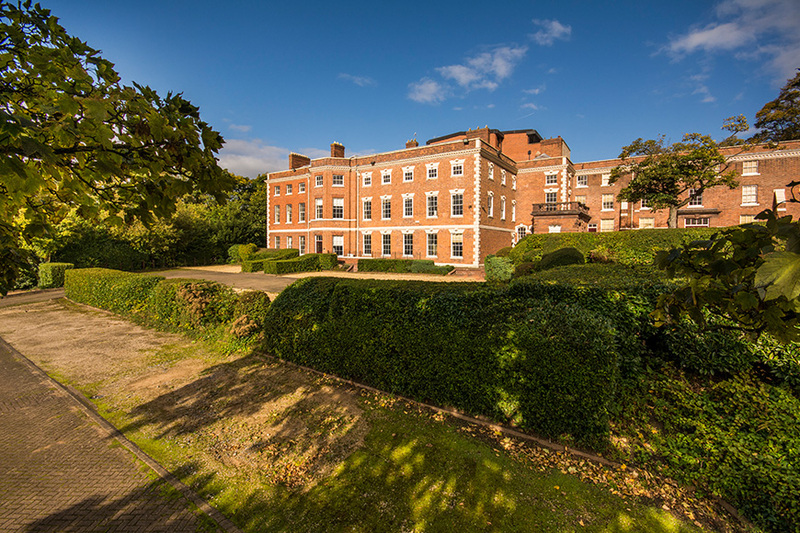 Old Palace Chester boasts a brilliant city centre location but it also comes with oodles of outdoor space and the most picturesque views around. Yes, it’s an opulent and luxurious venue but it’s also got a great modern vibe and its recent renovations have transformed it into a truly jaw-dropping setting. Countryside venues don’t come any cooler than Mythe Barn. It’s striking minimalist design includes floor-to-ceiling windows and exposed brick walls. 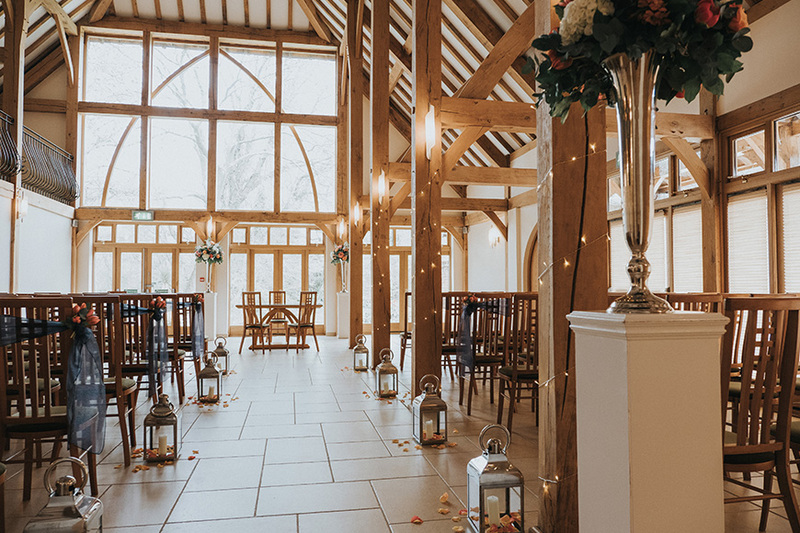 The light-filled Oak Barn is a gorgeous space for ceremonies, while the cosy Hayloft and the brand-new accommodation combines contemporary with country chic. Hampshire’s Rivervale Barn is an incredibly special and unique wedding venue. 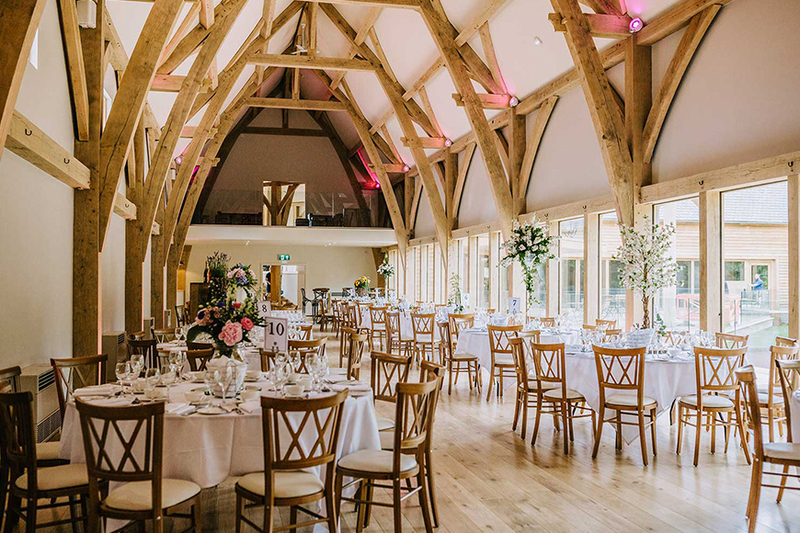 Traditionally styled yet with modern features, the barn’s huge cathedral-style windows let the sunlight pour in to the oak-framed ceremony and reception space. The Spinney, a brand-new addition for outside weddings is the most beautiful place to say ‘I do’ al fresco too. 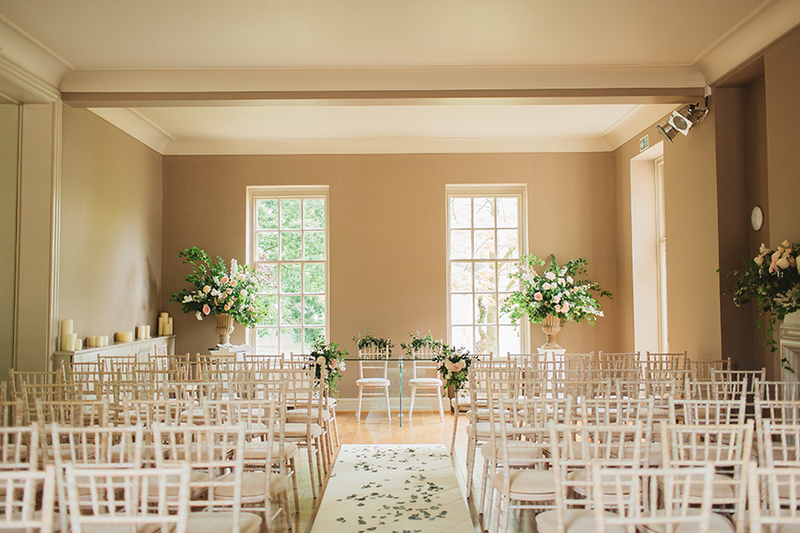 From the outside, Morden Hall looks like a quintessential Georgian mansion but, when you step inside, you’ll find yourself in a space that’s elegant, modern and perfect for a contemporary wedding. Morden Hall is full of light and it offers a really serene spot away from the hustle and bustle of London. You’re also spoilt for choice with outside spaces too – this really is a hidden gem. 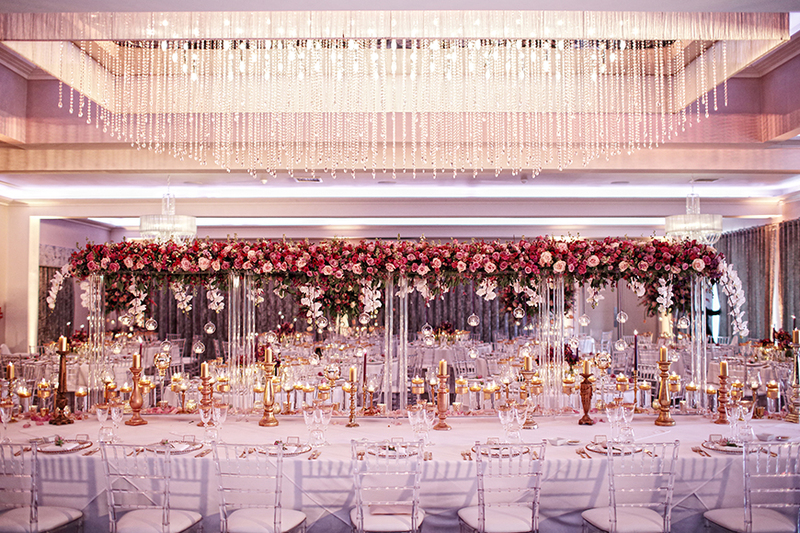 Swynford Manor is a monochromatic marvel! 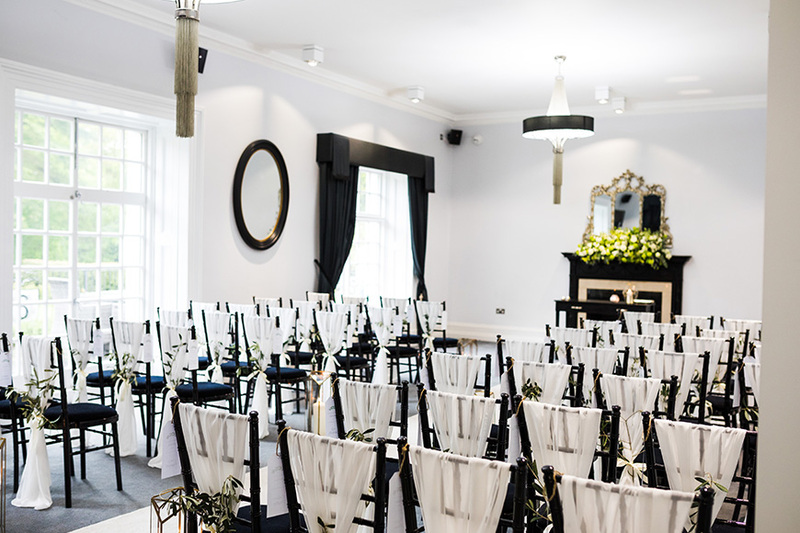 The interiors of this 18th century manor house are so eye-catching – the black and white colour scheme is bold and beautiful and all of the luxe finishing touches make Swynford Manor a fabulous choice for contemporary couples. Everything about this venue is incredible and it’s a natural choice for a chic, modern wedding day. 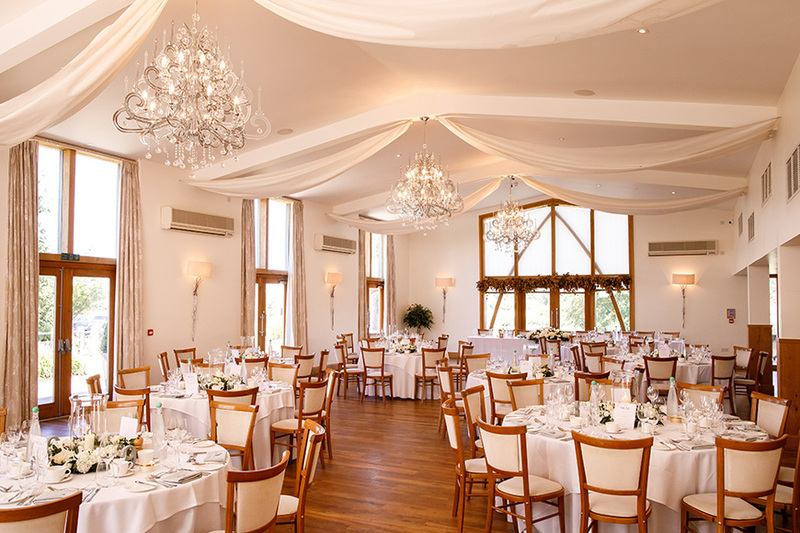 If you’re looking for a brand new wedding venue, we have to tell you about Merrydale Manor. It’s the perfect mix of glamour and grandeur and offers you the very best in modern luxury. 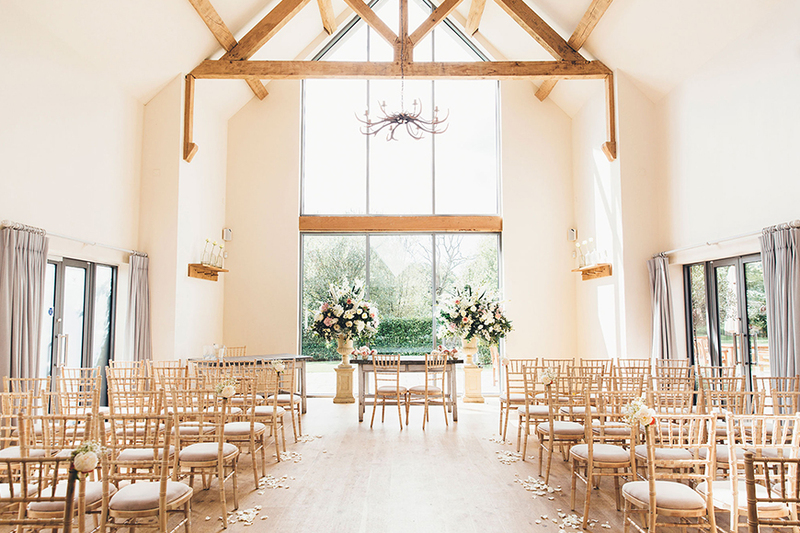 We absolutely adore the ceremony room with its huge windows, limestone floors and adorable oak beams and the Merrydale Suite is a spectacular space for post-ceremony celebrations. That Amazing Place certainly lives up to its name. This award-winning venue began life as a monastery but it’s now an unforgettable location for your big day. 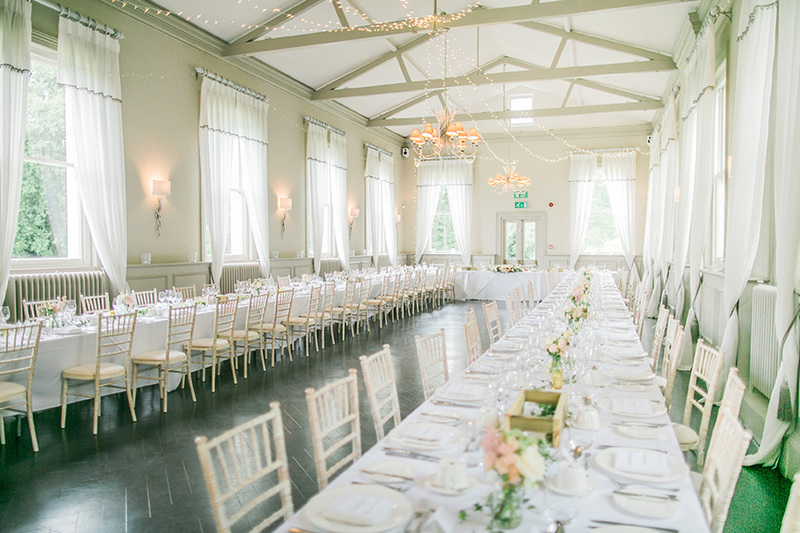 There’s luxury, sophistication and stunningly decorated rooms that look out over gorgeous gardens and even a fab gazebo for outside ceremonies. For modernity and flexibility, look no further. The Mill Barns is nothing short of sensational. Brand new and completely designed with weddings in mind, it’s a place to escape to for your modern wedding. The interiors mix wood and glass with fabulous details and the space itself is super flexible, giving you the chance to really make your day your own. 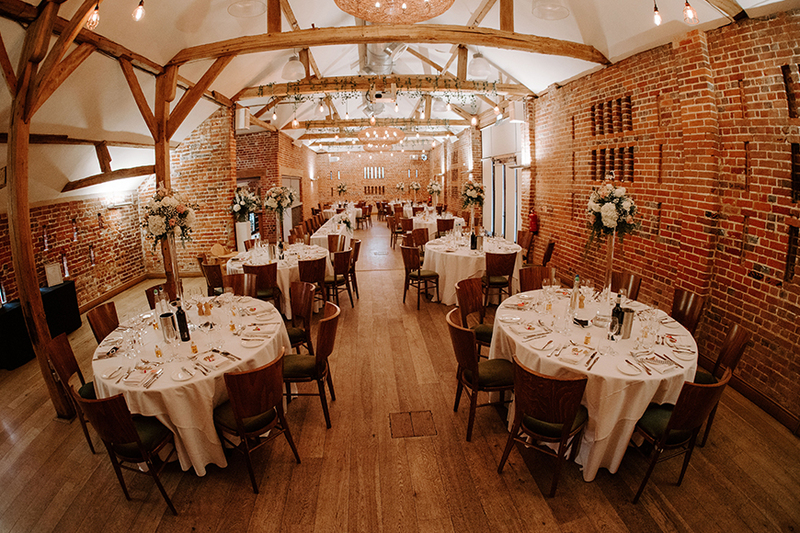 Surrey’s Millbridge Court brings contemporary style to the country providing a bang up-to-date barn venue. Crisp white walls give you a great blank canvas for your day and create a welcoming, modern wedding venue that adds a large helping of spectacular style to your big day. Wasing Park is one of the most imaginative wedding venues around. There’s a Victorian summerhouse tucked away in the garden, a choice of ceremony spaces and the unmissable Castle Barn. The Garden Room is a spectacular modern addition that lets you enjoy your breathtaking surroundings as you say ‘I do’. Wasing Park is a wedding venue you’ll never forget. For more amazing contemporary wedding venues, take a look through our portfolio of modern venues to find your dream wedding location.